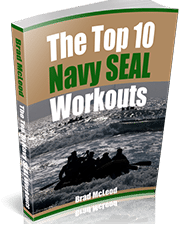 Rich Graham is a Navy SEAL veteran and the creator of the Full Spectrum Warrior (FSW) System. President of Home Front K9 Project and Vice-President of SEAL Swim Charities and currently sit on the board of Directors for both of those charities. SGPT: What was your role on the teams? RG: Every SEAL takes on many jobs in the teams. One of my main jobs was special reconnaissance and intelligence gathering as a scout sniper. SGPT: How long were you in? RG: I was in for just over 6 years before getting pushed out of the Navy early, due to medical complications I developed overseas on deployment. SGPT: What was the hardest thing about BUD/s? RG: Keeping your head in the game, and maintaining a positive attitude. It only takes one slip up in your mindset, one bad day, and next thing you know, you’re ringing the bell. 6 months+ is a long time to remain laser focused. SGPT: How has your time in the teams helped you with your current endeavors? RG: It has helped me have the confidence that I need to take on big challenges, and chase big goals, knowing that I will always find a way to win. Even if that means having a few losses along the way. Also, working in the Teams has helped me realize that I need to surround myself with the right people, to achieve goals that are too big for me to take on by myself. SGPT: Tell me more about Homefront K9. 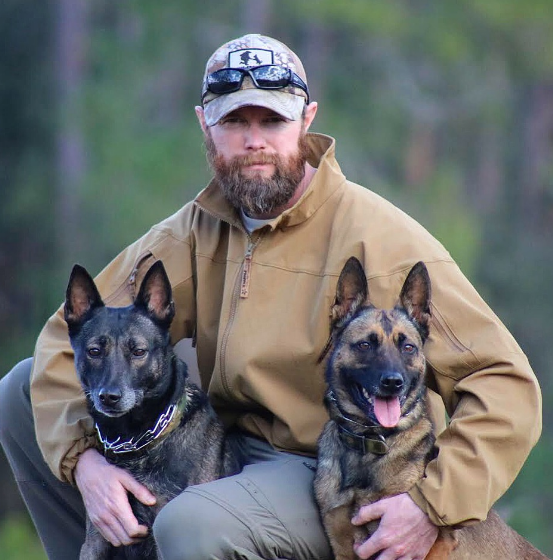 RG: HFK9 provides service dogs to active duty special operations families (in all branches) to start the process of countering PTSD early on, instead of providing a dog after the operator has finished their time in the military. The former is more proactive, while the latter would just be a form of damage control after the fact. In addition, we train the dogs for family home protection, so when the operator deploys, his/her family is well protected on the home front. SGPT: You train up dogs for dual duty – protection while servicemen are away, but also for service when they get home. Can you tell me a bit more about this process? RG: The dogs start their selection and training around 2 months old. We closely watch the dogs throughout the training process to identify dogs that are willing and able to fight for the family, but can also be nurturing and patient. 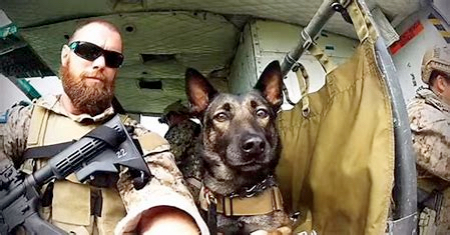 We are looking for balance in the dog, very much like the balance that exists with successful special operators. We want them to be smart yet fierce on the battlefield, then come home and be loving parents and spouses with their families. 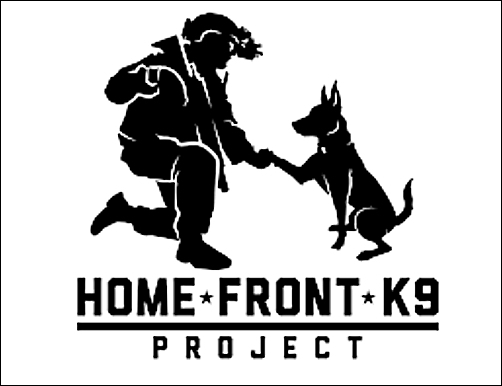 SGPT: If you could sum up Homefront K9 into 5 words or phrases, what would it be? SGPT: How can people reading this help? RG: We need help spreading the word about our young organization, and obviously like any non-profit with a cause, funding is always appreciated! SGPT: Thanks so much for the interview Rich, we really appreciate your time. Alex Castiglione lives in Atlanta, and is an avid outdoorsman and competitive shooter. 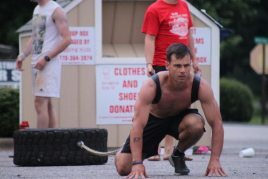 He loves getting after it in his garage gym, practicing martial arts, hitting the trails, or running CrossFit and Strongman competitions. 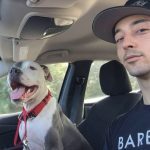 His passion is helping animals and raising funds for his non-profit, Barbells for Bullies, which holds fundraiser fitness competitions dedicated to aiding Bully breed rescues, dog rescues, or other non-profits with similar missions.